Download our free guides relating to menopause and learn how to minimize the symptoms associated with this change, and even enjoy this time of your life! Menopause is a process involving three stages: perimenopause, menopause, and postmenopause. The most important thing you can do to understand changes relating to menopause is to arm yourself with the facts. Don’t let any stage of menopause keep you from enjoying a normal life. 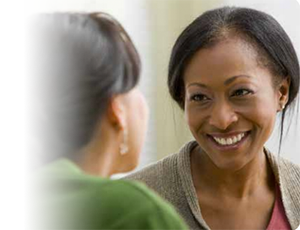 To schedule a same-day consultation with one of our women’s health specialists, please call 216.444.6601.